Quote to purchase Chameleon™ Scrims from Studio Productions, Inc.
812-579-5063 (This is a voice/fax number. Your fax will go through even if a person answers or the message goes to voice mail). Do you need your scrim flame retardant treated? Do you have any special finishing requests or questions? For quotes use the form above. Use the form below for W9s, only. 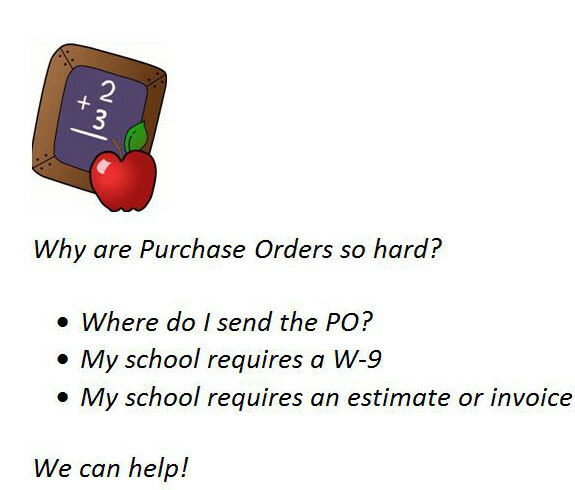 (W-9s are tax forms) Many school systems and corporations require a W-9 in order to generate a PO. If you need these, please call 1-800-359-2964 in US or Canada ...or request by entering your email in the form below. Do you need a W-9? A W-9 is not a quote or estimate! For a quote use the form above this one.